Of the Catskill 100 Highest, the 67 peaks under 3500 ft are often overlooked. 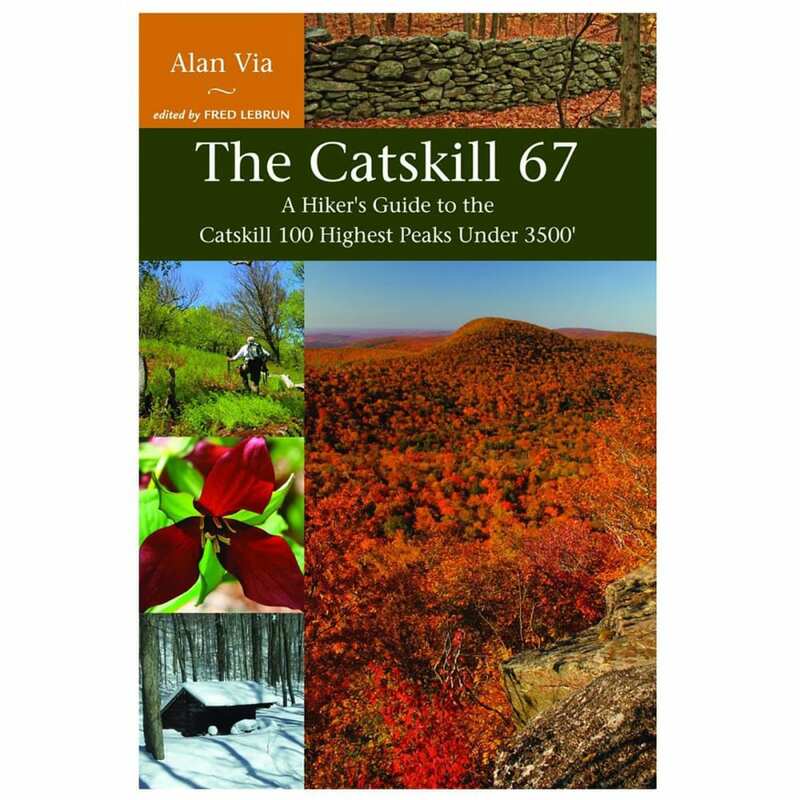 Alan Via seeks to change that with the wealth of information he gives in Catskill 67: A Hiker's Guide to the Catskill 100 Highest Peaks Under 3500'. With keen observations and a wry sense of humor, Via will lead you on some of the prettiest hikes in New York. 9 x 6 x 0.6 in.